As temperatures plummeted on the East Coast, Anjunabeats titans Above & Beyond heated things up at the newly-opened Premier Nightclub on Weds., Dec. 28. Delivering personalized messages throughout the course of their two-hour ensemble, Tony McGuinness and Paavo Siljamäki serenaded Atlantic City just before the yearend as a Winter Music Week highlight at the Borgata. CO2, snowflake-like foam, enrapturing fog and mesmerizing lighting illuminated Premier which hosts a massive LED chandelier above the middle of the dance floor. Descending in mid air, hovering over the moving crowd, the intricate chandelier adds a signature touch to the newly-designed Borgata venue. As the guys proceeded with familiar instrumental favorite, “Hello,” the jumbo-screen behind Above & Beyond read “Hey AC… You had us at Hello ;).” Tony and Paavo also selected tunes such as “On A Good Day” and “Blue Sky Action” feat. Alex Vargas as part of their euphoric ensemble. Those familiar with Las Vegas nightlife culture have likely come across light-up plastic cups that serve up more than two drinks in one for upwards of $30+. Premier took a note from the novelty-sized drink handbook for Winter Music Week as club-goers were seen dancing and shuffling around the venue sporting their light-up drinks. 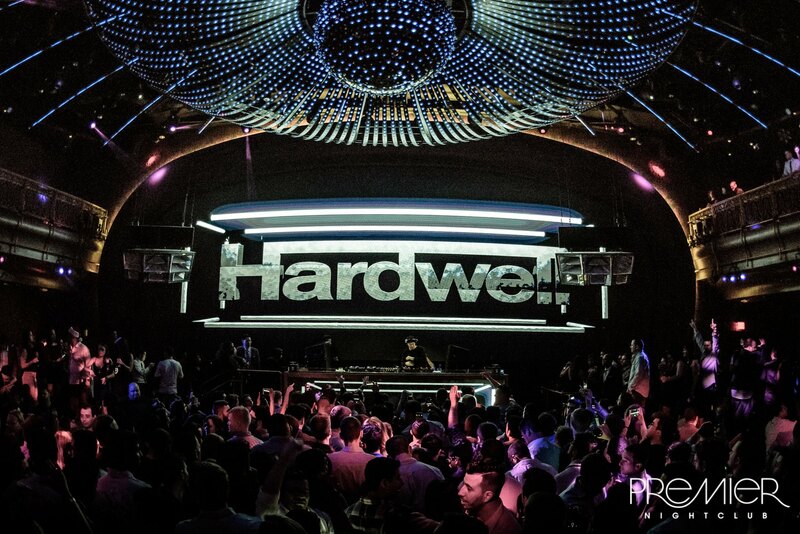 Customized with the lineup for their anticipated weeklong event series, the cups showcased the names of performing talent such as Above & Beyond, Cash Cash, Hardwell, Afrojack, G.T.A., Fedde Le Grand, and Vice. 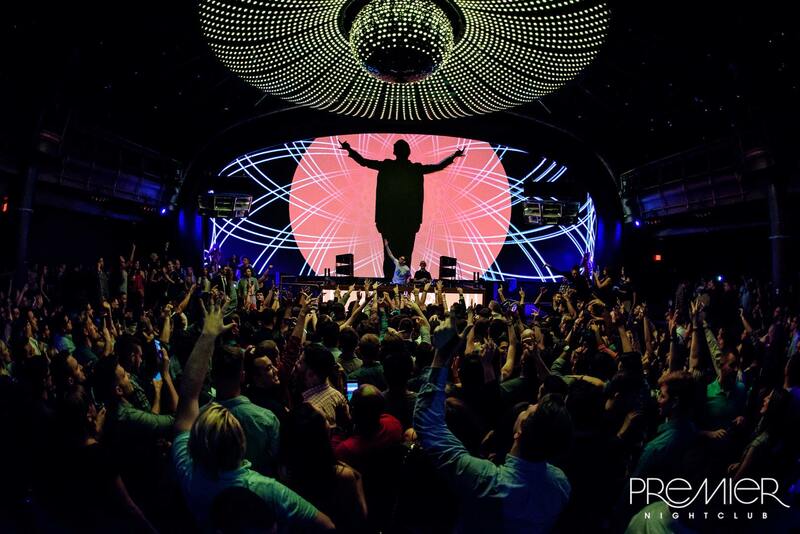 For more on Premier Nightclub, visit premierac.com.